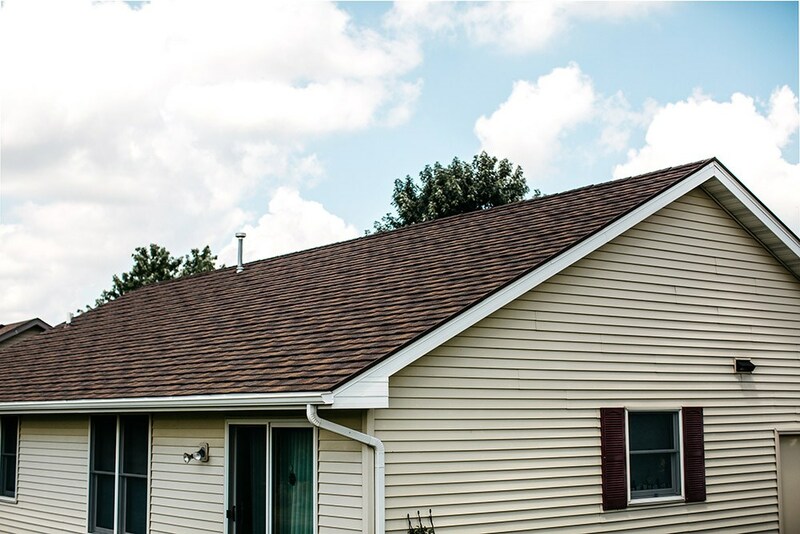 When it comes to quality roofing, Argo residents know that Get-A-Pro leads the industry in outstanding service and innovative products. 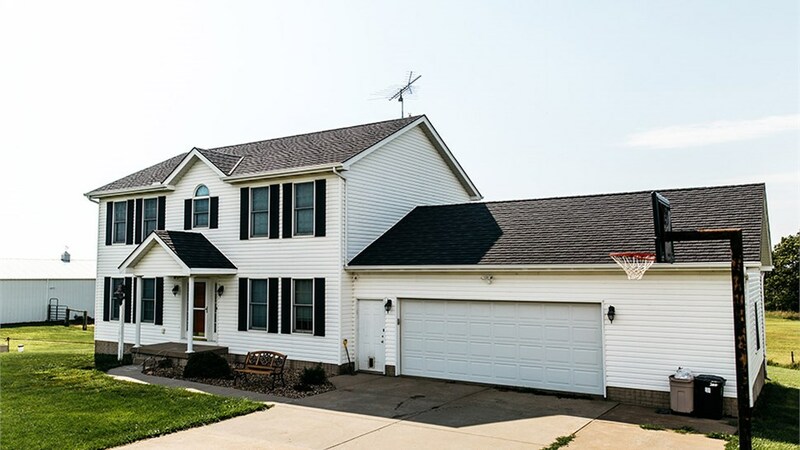 We’ve proudly served the region since 1999, and thousands of homeowners have upgraded the value and appeal of their homes with our high-quality metal roofing systems. 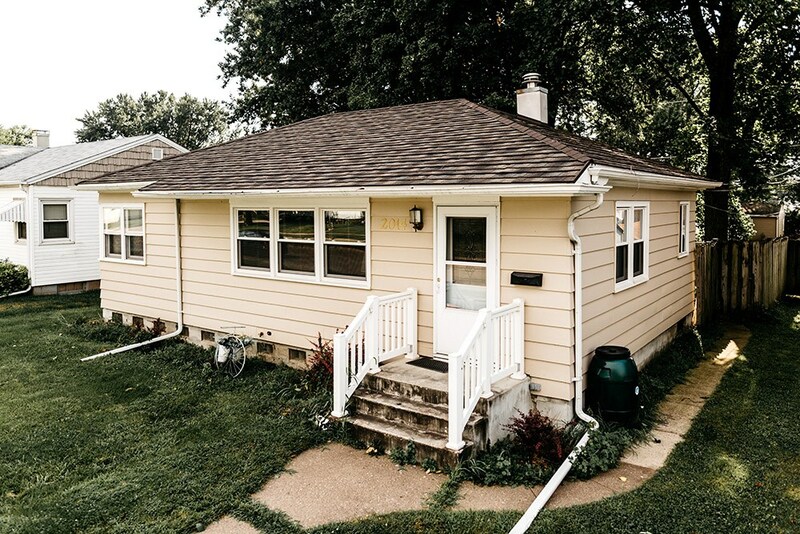 With durable construction and low-maintenance upkeep, metal roofs are the ideal choice to stand up to the unpredictable elements and increase the thermal efficiency of any size home. 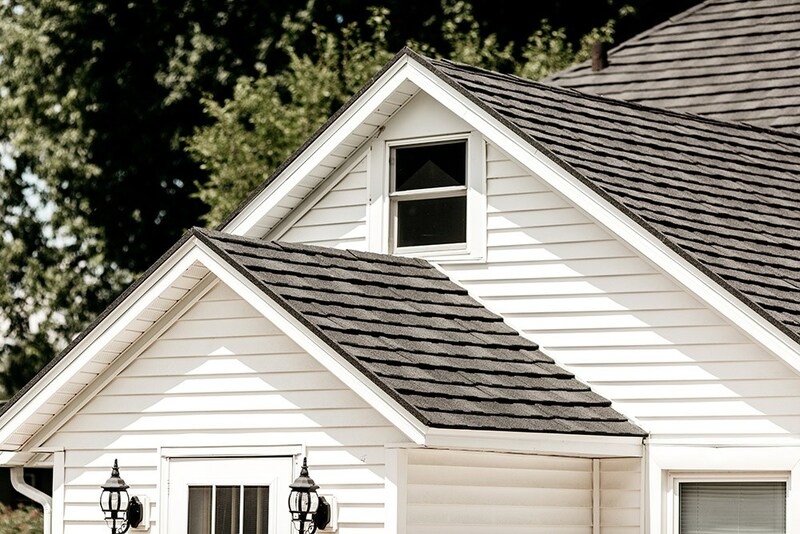 For protection that lasts a lifetime, metal roof systems are the best value for your investment. 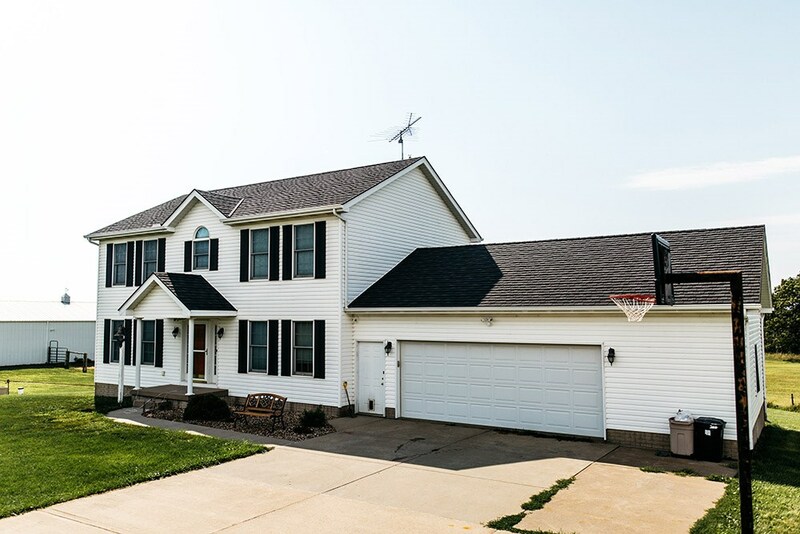 With a lifespan of over 50 years, our metal and steel roofs are designed to stand up to severe weather without the need for costly annual repairs or maintenance. 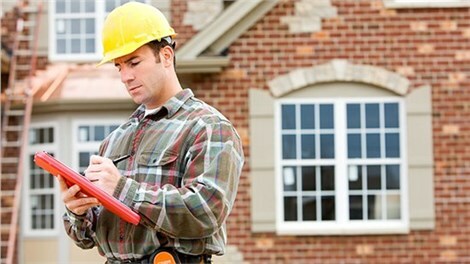 When it’s time to find local roofers capable of handling your roofing project, Get-A-Pro has the factory-trained experts that you need. 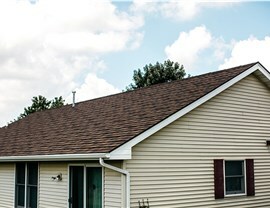 Our installation crew has decades of experience in professional, efficient roof installations, and we even back all of our products and services with direct warranties for your peace of mind. 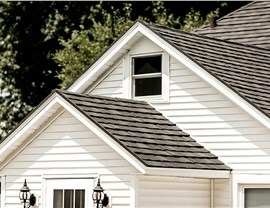 As the leading name for roofing, QC homeowners rely on the expertise and efficient service of Get-A-Pro. 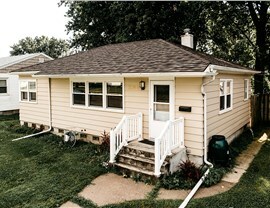 If you’d like to get started with your new metal roofing system, the process couldn’t be simpler. Just give us a call today to speak with one of our experts, or fill out our simple online form to request your free, no-obligation estimate now!